Play Games. Earn Digital Currency. Buy Real Rewards. 1. Choose from our entire catalog of mobile games. 2. Play games to earn Mobicoin. 3. 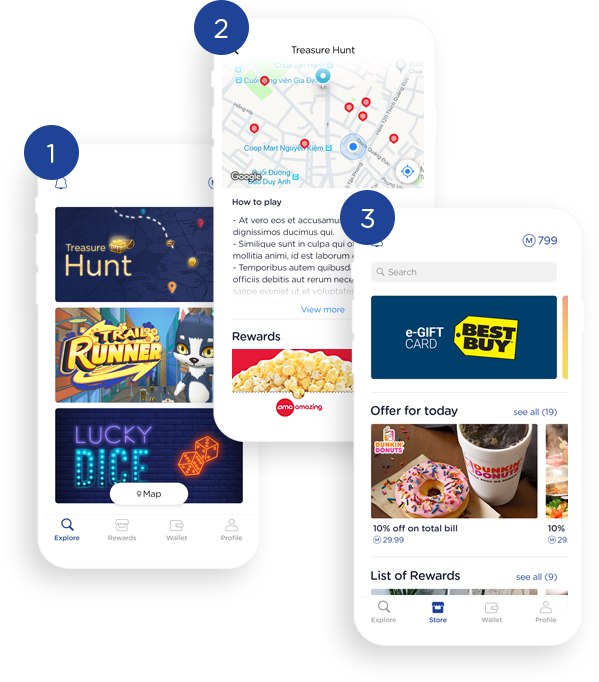 Spend Mobicoin on real world rewards, prizes, coupons, and more! 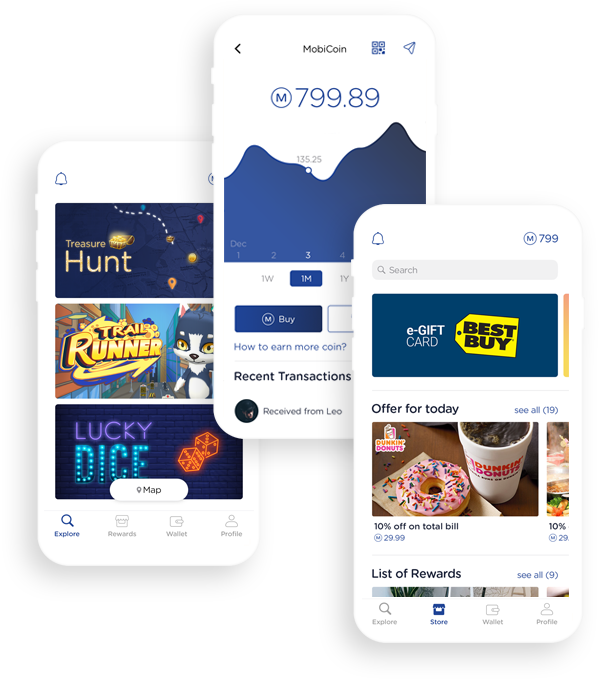 Mobicoin is a new digital currency (like Bitcoin), available exclusively through the MobiOn Arcade app. 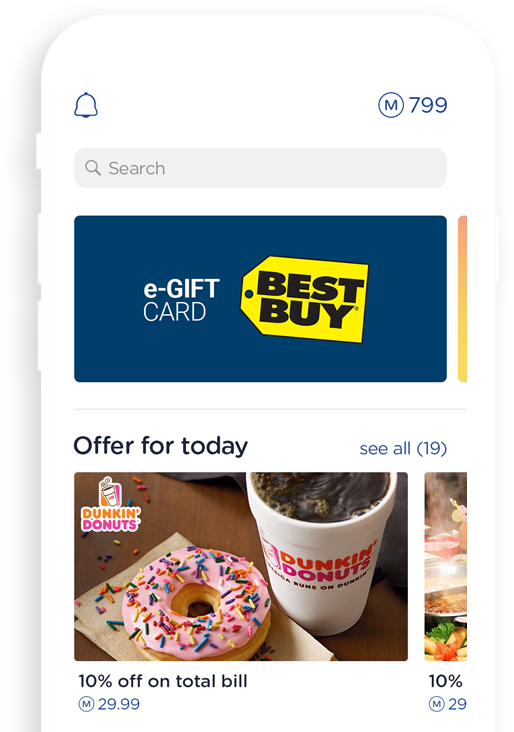 With Mobicoin, you can purchase products and services from your favorite brands and stores in fashion, electronics, accessories, travel, and more!We’re constantly featuring new partner offers and brands in the MobiOn store, so check back frequently to see what cool new prizes are available! 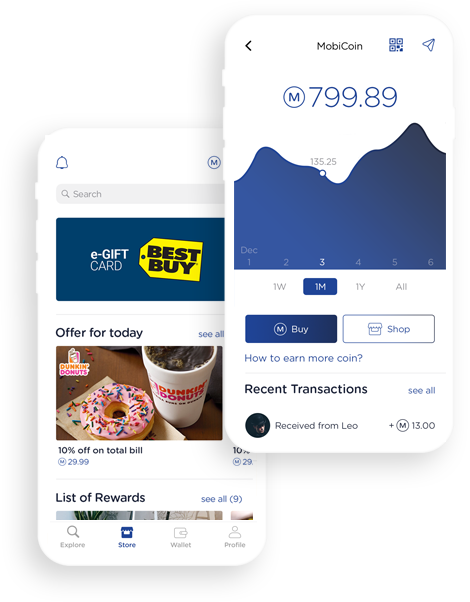 Get your products and services featured in front of millions of MobiOn users. Become a MobiOn Partner! MobiOn Partners receive millions of impressions, clicks, and sales from the MobiOn store. Schedule a call to learn more. MobiOn Arcade is a mobile gaming app that rewards you for playing games! Choose from a constantly-updated menu of casual mobile games. Earn our exclusive digital currency, Mobicoin, for playing. You can spend Mobicoin on rewards from your favorite brands and retailers in the MobiOn Store. We’re always updating the MobiOn Store with new products, brands, and offers, so check back often to see what cool new prizes are in store! Copyright© 2018 MobiOn. All Rights Reserved. You’re all signed up for early insider access to MobiOn. We’ll be in touch.